The game is a 5 round game. Choose from 8 different guns and 5 secondary weapons. The optional modes are Short Mode. Over time, new weapons and game modes will be added. Look at Quests for more information. 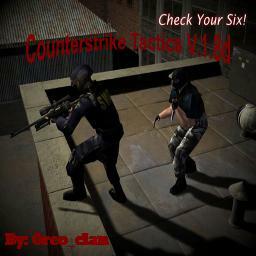 No one has posted a comment for Counterstrike Tactics V.1.8d yet.